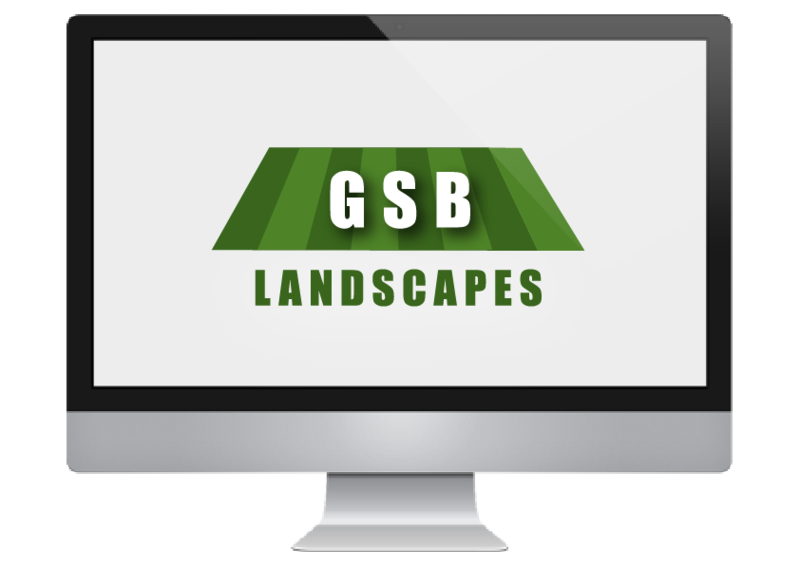 GSB Landscapes delivers substantial commercial grounds maintenance service throughout Scotland. Established in 1987; we have a genuine passion for our industry and commitment to customer satisfaction. All works undertaken are carried out by our qualified staff. Local Authorities, Housing associations, industrial premises, business/retail parks and private estates are among the various clients that have benefited from having us perform our year round Estate Maintenance as well as our Landscaping service.